Mirra 2 moves with you, at one with your body. When you sit, the seat and back adapt to you instantly. 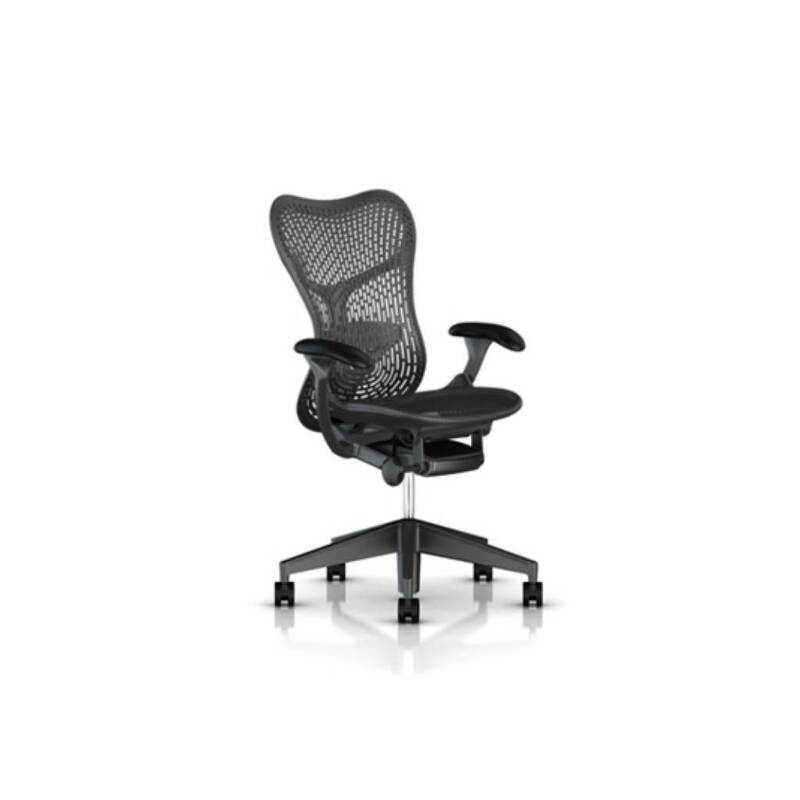 With dynamic surfaces that respond to your slightest movements and simple, intuitive adjustments to fine-tune the fit, this office chair balances immediate comfort and personalized ergonomics in one sophisticated design. Please contact the shop for more configuration options and to receive a quote. Currently incurs a 2 week lead time.